Disposing of your scrap metal may sound like an easy process, but you’d be surprised just how many variables you need to take into consideration to ensure you’re selling your scrap metal in a legal way. In 2013 the Scrap Metal Dealers Act (SMDA) came into force across England and Wales; this act created an up-to-date regulatory regime for the scrap metal recycling and vehicle dismantling industries, and any businesses which work within this sector. The SDMA came into force as a result of a sharp upturn in metal theft across the UK; according to recent figures, metal theft has cost the economy between £220 million and £777 million over the last few years. In this article, we will take a look at what steps you need to take to ensure you’re disposing of your scrap metal in a completely legal way and any alarming warning signs you need to look out for from potential buyers. Before anyone is allowed to work as a scrap metal dealer, they must apply for a license from their local authority, regardless of the way in which the dealer wants to operate, whether that be a collection or drop-off service. This is to help combat the rise in scrap metal theft, by encouraging scrap metal sellers to only deal with registered dealers across the UK. Anyone who is registered and licensed to trade with scrap metal will have some form of documentation to prove this. So, if you’re dealing with a trader who cannot or will not show you this, refuse to carry out the transaction with them and take your business elsewhere. It’s always worth checking if the trader’s license is up-to-date too, as local authorities have the power to revoke any trader’s license, if they are convicted of any wrongdoing when trading with scrap metal. Whilst a mobile scrap metal dealer driving around the streets can seem somewhat dodgy, they will more than likely have a license to trade in scrap metal, but it’s always better to ask for proof before making a sale. One fact many people are unaware of is that it is actually illegal for anyone to buy scrap metal using cash. Dealers must pay for materials using a crossed cheque, prepaid card system or an electronic transfer of funds. Having a paper trail helps to prevent fraudulent activity, or at the very least ensures it has been tracked properly. During the process of selling scrap metal, the trader you are dealing with must verify your identity; this can be done through photographic ID and documentation which clearly states your full residential address, such as a driving license and a utility bill. If you are in the process of selling scrap metal and are either offered cash or are not asked to provide any form of ID or proof of residency, decline the sale and alert the authorities as this is illegal. 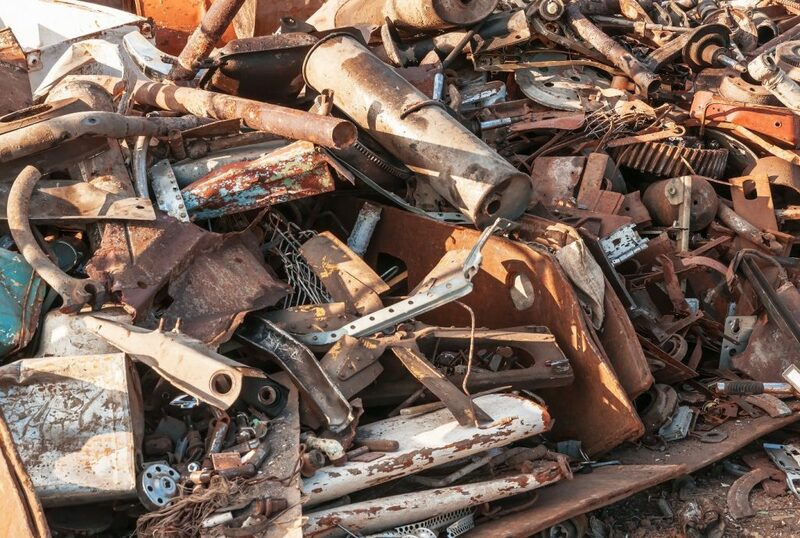 It’s also worth noting, that while selling scrap metal from your home, car or business is absolutely fine, going out and collecting scrap metal from others with the intention of reselling it is not. If you don’t have a license to deal in scrap metal, do not attempt to collect any from others (this even includes your neighbours), as this can lead to a hefty fine in court. The safest way to ensure you’re disposing of your scrap metal in a legal way is to deal directly with a local scrap merchant. 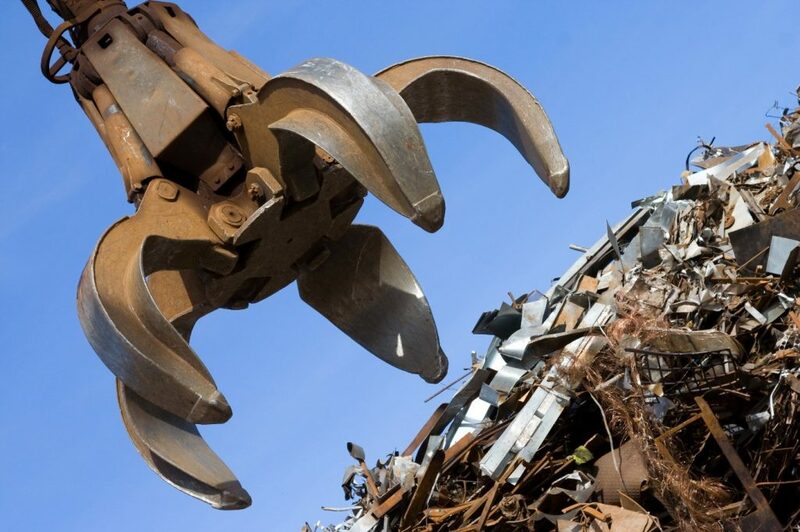 Here at Morecambe Metals, we are a fully licensed scrap metal recycling merchant and a member of the British Metals Recycling Association, with over 40 years of experience within the industry. When trading with us, you can rest assured that you are dealing with a company that is in complete compliance with the very latest UK legislation and best industry practices.